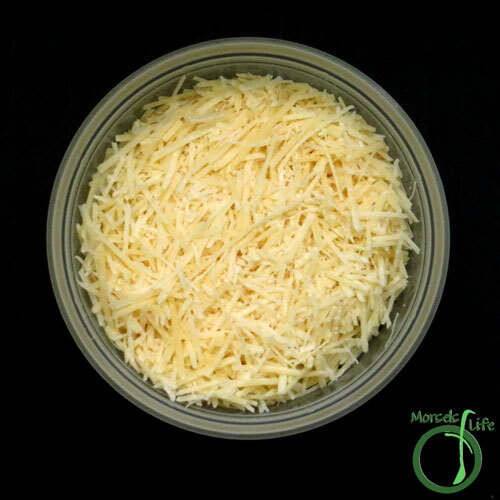 Got some Parmesan cheese and 5 minutes? 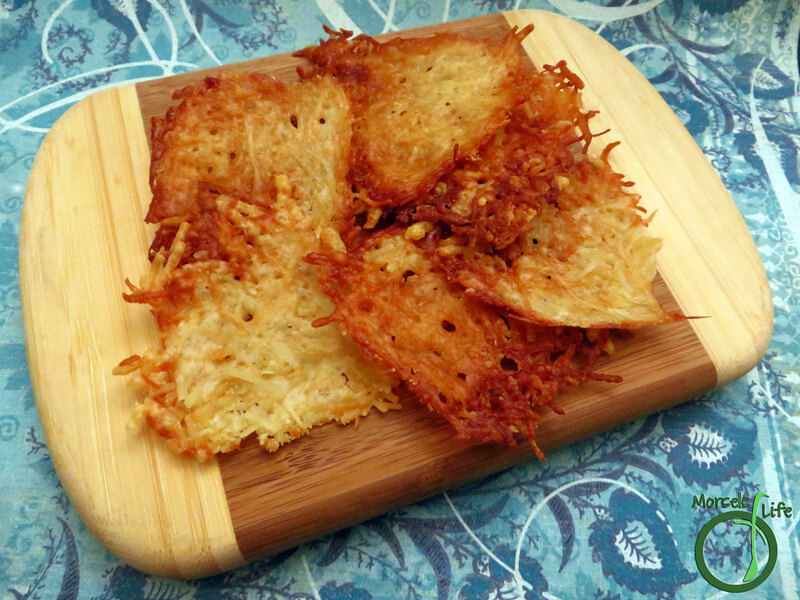 You can make yourself some Parmesan crisps! Great as crackers or with dip. What's your favorite quick and easy recipe? 2. 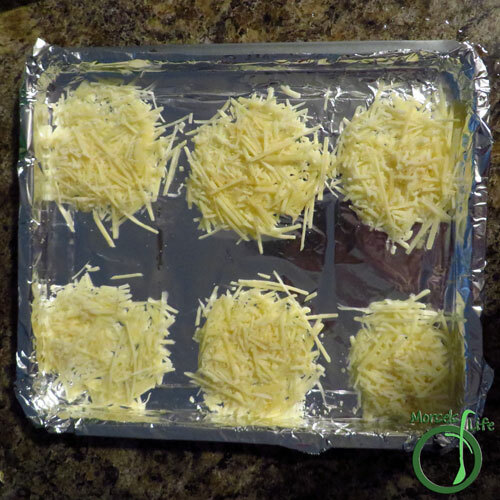 Place Parmesan cheese in 1 tablespoon heaps and flatten out. Bake at 350F for 5 minutes. Thanks for reminding me about this recipe, CJ! I will be making these this week. Thanks, also, for being a part of the SRC. I've wanted to try making these for a long time, and now I think I will. Great choice for SRC. I just love Parmesan Crisps, I need to make some up today. 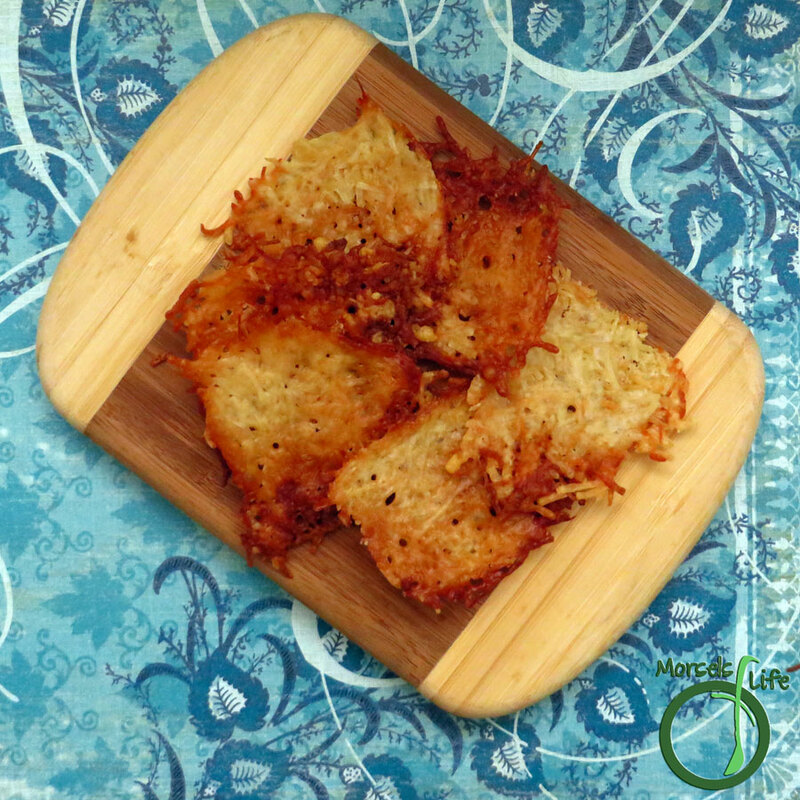 Thanks for sharing, this recipe is a great choice for the SRC! Love these! They look great and I love that they're so simple to make! Great SRC choice! I have always enjoyed these crunchy tasty morsels! They look easy enough to make so I am thinking, why not!!?? Nice SRC selection. I havent made these in forever - great choice! Fast, easy and delicious? Doesn't get much better than that! Great choice! I tried these for the first time recently. Delicious! I've made something similar to this before. Delicious with soup or salad. Visiting from SRC B. 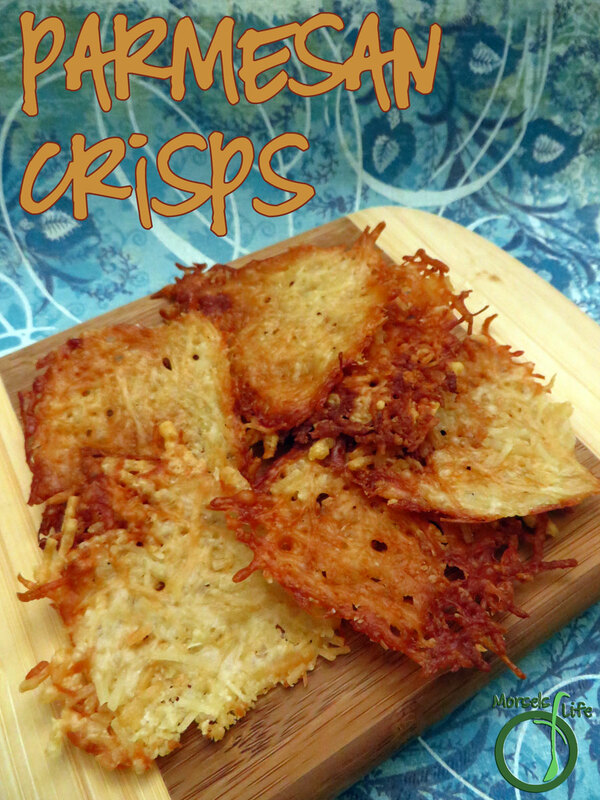 These crisps really were a pleasant surprise - quick, easy, and tasty! These look so very good! Thanks for linking up with "Try a New Recipe Tuesday." Hope you can join us again this week.